All Time Best Exploration in Temporary Architecture in Milan Expo. Writing here for those architects and designers, who actually need some temporary solution for their scope of work. In all designers and architects work span, many time those kind of situation turn up and you can’t go for permanent executions. at that point we need some sort of solution which suit your imagination and also the repo of creation. 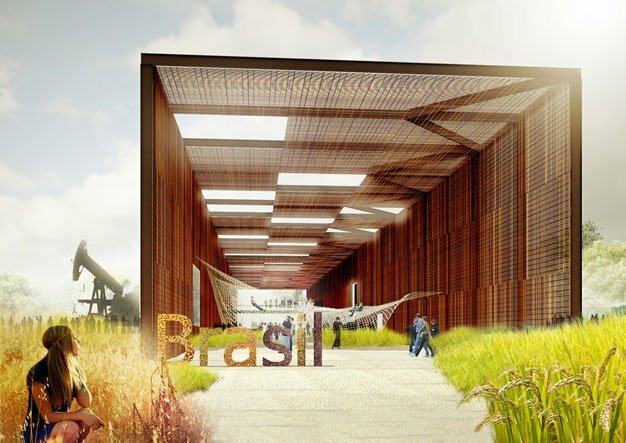 So, here are some best examples for temporary architecture in Milan expo because these all structures are assembled by different countries architects with their representation of cultural and social heritage values and with contemporary architectural exploration. At temporary architecture in Milan expo you definitely find all time high design approach with respect to design, technology, materials, concepts, etc. 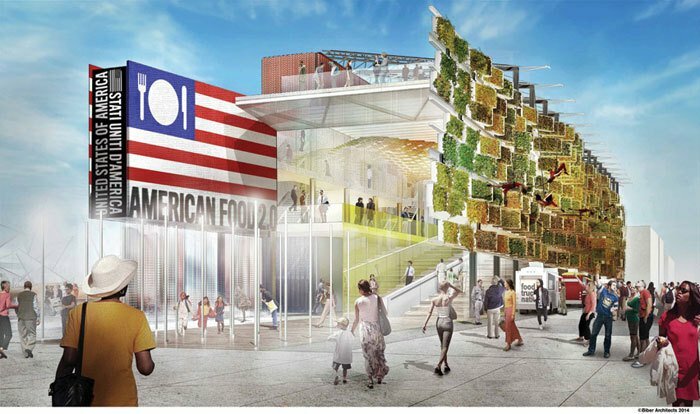 Let’s not wait more and go with Temporary Architecture in Milan Expo. 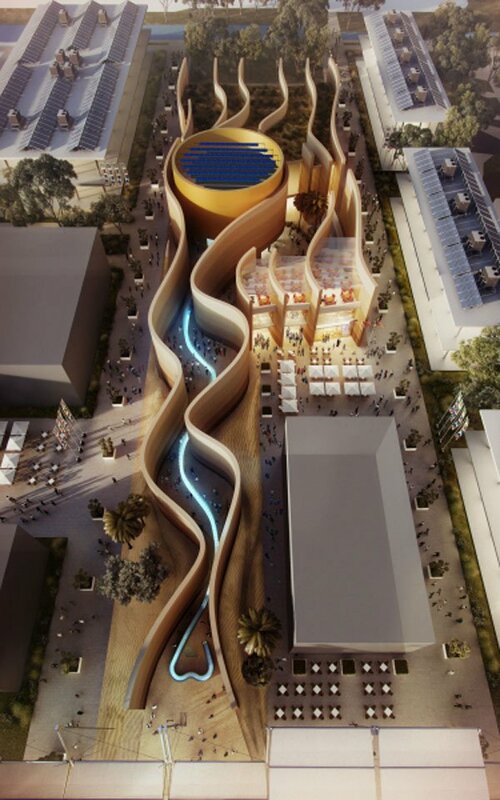 Food for Thought ” at UAE Pavilion Milan Expo 2015 is The national pavilion for the United Arab Emirates occupies a large site close to the center. 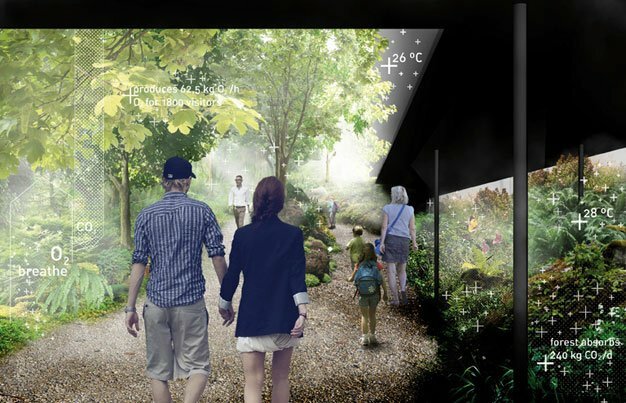 ‘Living in Harmony with Nature’ is The underlying concept for the Romania Pavilion. SC Artline SRL and SC Adest Architecture SRL beat off 11 other. 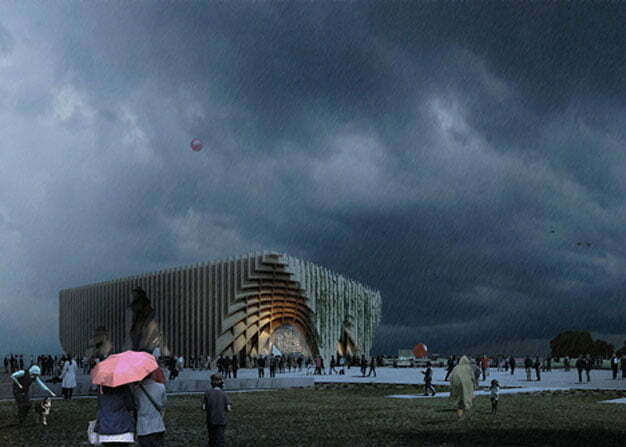 “The Land of Hope” at China Pavilion Milan Expo is the theme for the China Pavilion. Rejecting the typical notion of a cultural pavilion as an object. 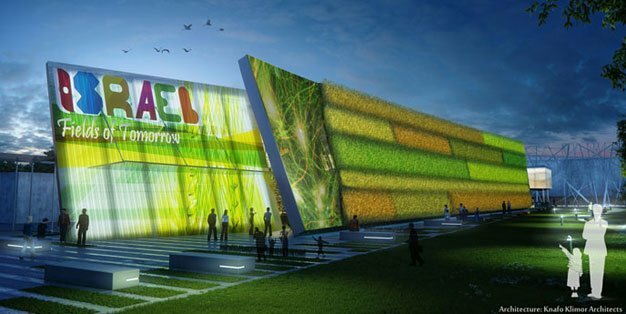 Innovation and sustainability meet in the Brazil Pavilion is the exciting new Brazil Pavilion for Milan Expo designed by San Paolo based architect Arthur Casas together. 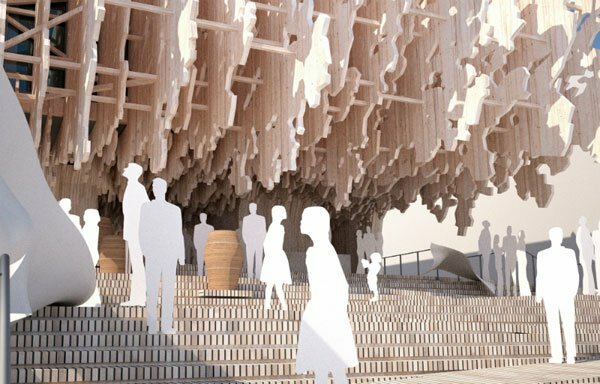 Breathe Austria Pavilion Milan Expo 2015 is design by Klaus K. Loen­hart and his Munich-Graz based firm. Ter­rain have recently been judged winners out of 56 international entries. 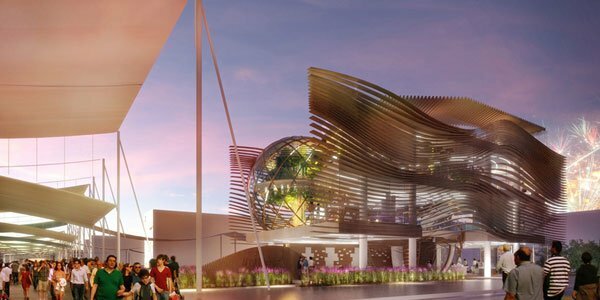 The Wheel of Life for Belarus Pavilion Milan Expo is the chosen theme for the national pavilion of the Republic of Belarus. The project designers will conceive. 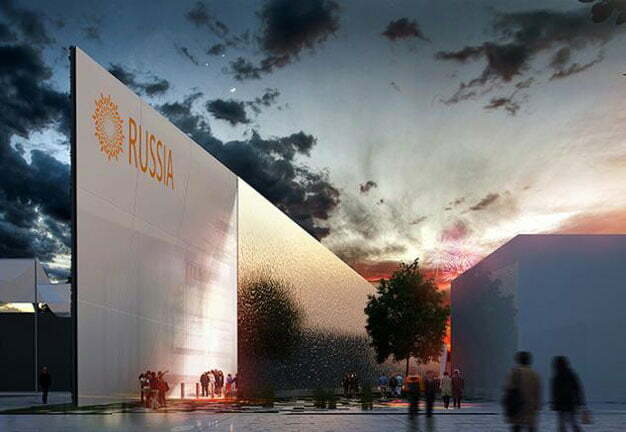 Earlier we already seen Winning design of Thai pavilion and German pavilion for expo. 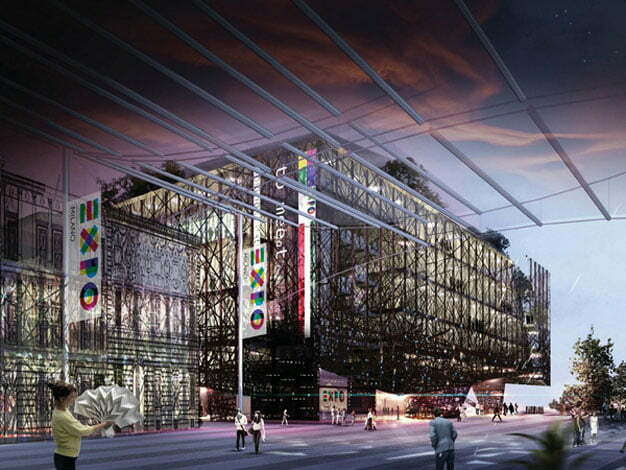 Now we introduce one more participant of Milan expo 2015, Azerbaijan pavilion. 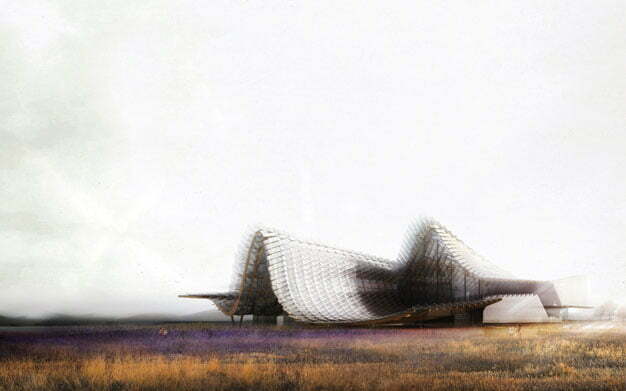 Architecture for Field of Ideas German Pavilion Milan Expo is on of the finest example of the only pavilion. Which, along with Switzerland’s is being illustrate. 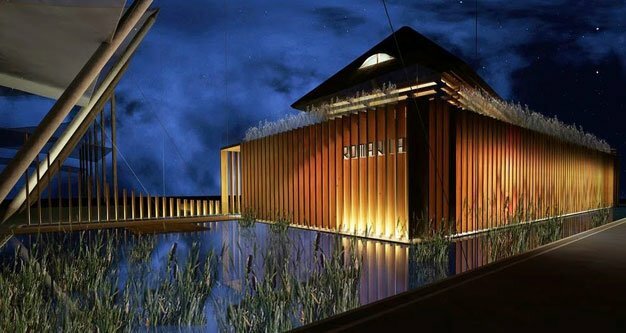 Winning Design of Thai Pavilion for Milan Expo has officially been awarded to The Office of Bangkok Architects (OBA). The OBA’s winning design explore the design theme. 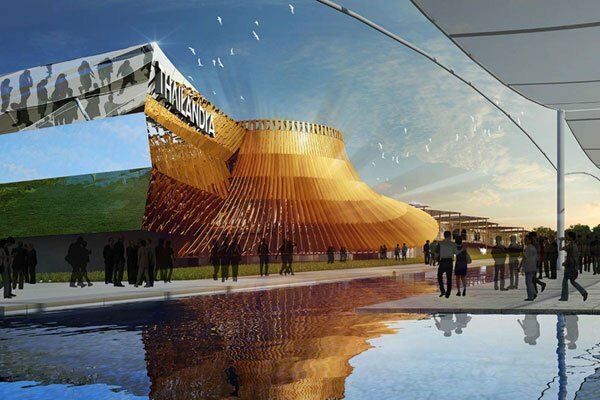 So, friends this is all about temporary architecture in Milan expo, hope you find this collection interesting and if you find it worthy, please give a share with your fellow architects, designers, or any creative personality for better exposure and learn about architecture and design.